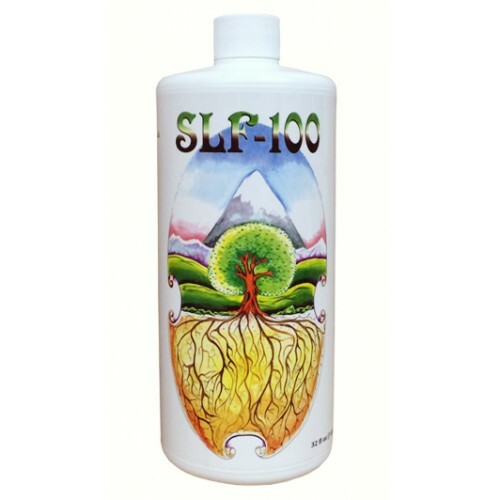 SLF-100 is a Hydroponic Enzyme Formula meant to clean everything from roots to plastics. We assure you everyone has room in their garden for this one. 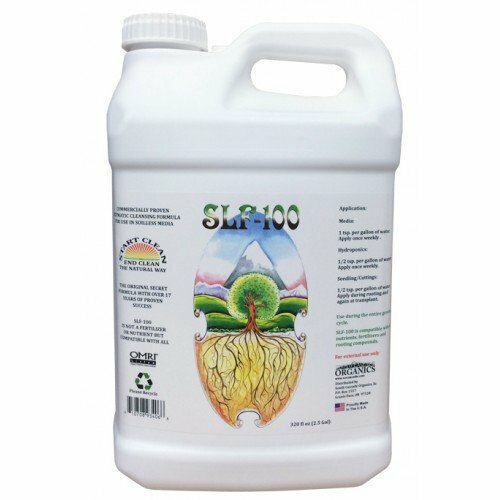 It breaks down salts, it help fight off “root rot” and it has many, many more benefits. Mix: 1 tsp per gallon of water. Apply thoroughly once a week. 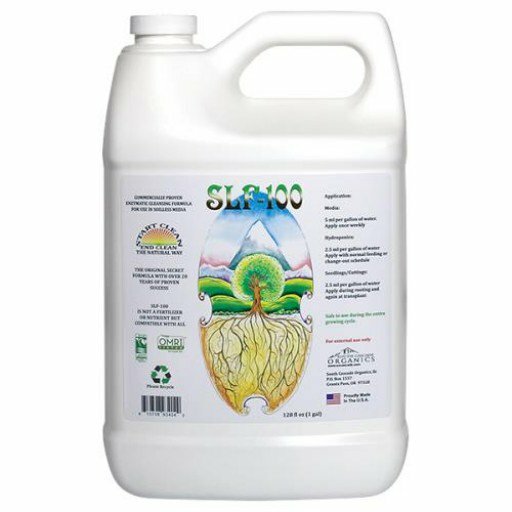 Hydro: 1/2 tsp per gallon of water. Apply after feeding/changeout. 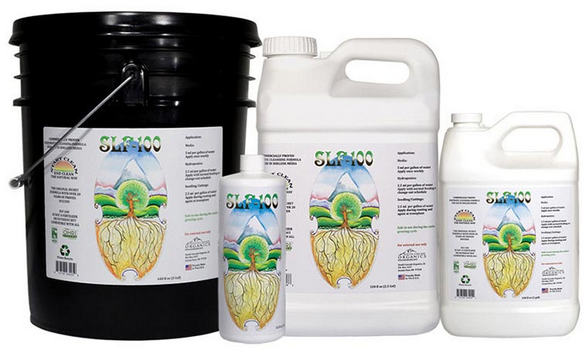 Flush: Up to 3x recommended rate for immediate break out. Apply thoroughly once a day for three days.